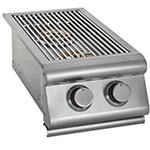 430 Stainless double-walled construction and made with the highest quality stainless steel, the Memphis Pro Wood Fire pellet grill combines the very best parts of a kitchen oven, a real wood fire, a BBQ gas grill, and a smoker. Also available in a Built-in model. 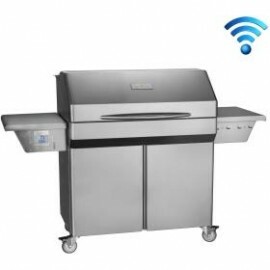 Products manufactured by Memphis Wood Fire Grills carry a seven (7) year Limited Warranty from the date of purchase by the original owner against defects in material and workmanship. Electronic and electrical components carry a three (3) year replacement warranty when subjected to normal residential use. 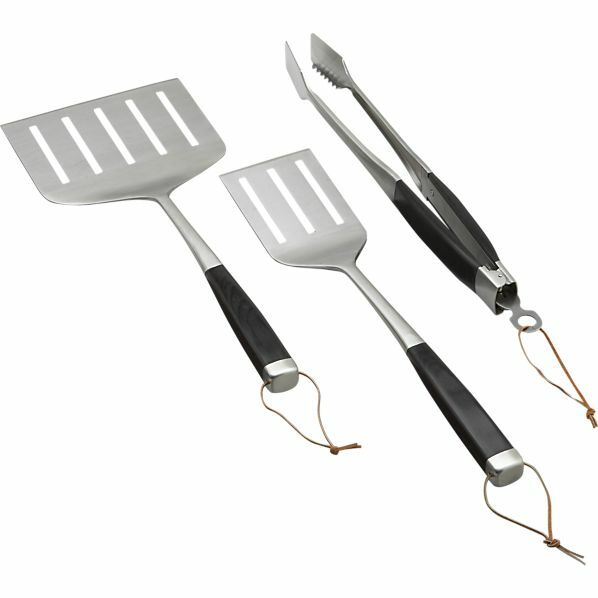 Limited Warranty does not apply to burn pot, meat probe, grill cover gaskets or damage caused by corrosion. The meat probe is under Warranty for 30 days from the date of purchase. 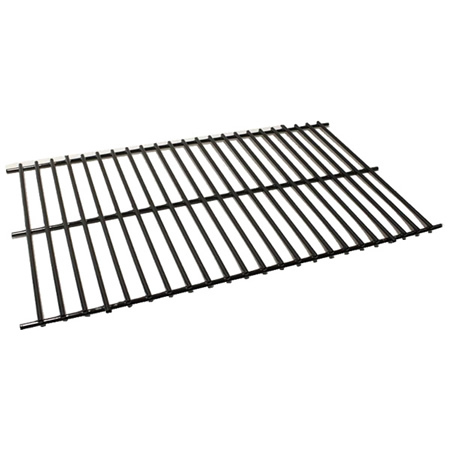 During the term of the Limited Warranty, Memphis Wood Fire Grills’ (MWFG) obligation shall be limited to replacement of covered, failed components, F.O.B. point of shipment. MWFG will repair or replace parts returned to MWFG, freight prepaid, if the part(s) are found by MWFG to be defective upon examination. MWFG shall not be liable for transportation charges, labor costs, or export duties. Except as provided in this CONDITIONS OF LIMITED WARRANTY, repair or replacement of parts in the manner and for the period of time stipulated hereunder shall constitute the fulfillment of all direct and derivate liabilities and obligations from MWFG to you. Repair or replacement of the MWFG component does not extend the Limited Warranty. Pouring hot liquids on or in your MWFG product will void this warranty. 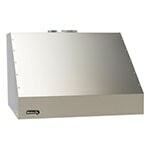 Any modifications including holes, screws, and any other sheet metal changes to the product will void this warranty. MWFG takes every precaution to utilize materials that retard rust. Even with these safeguards, the material can be compromised by various substances and conditions beyond MWFG control. High temperatures, excessive humidity, chlorine, industrial fumes, fertilizers, lawn pesticides and salt are some of the substances that can affect metals and metal coatings. 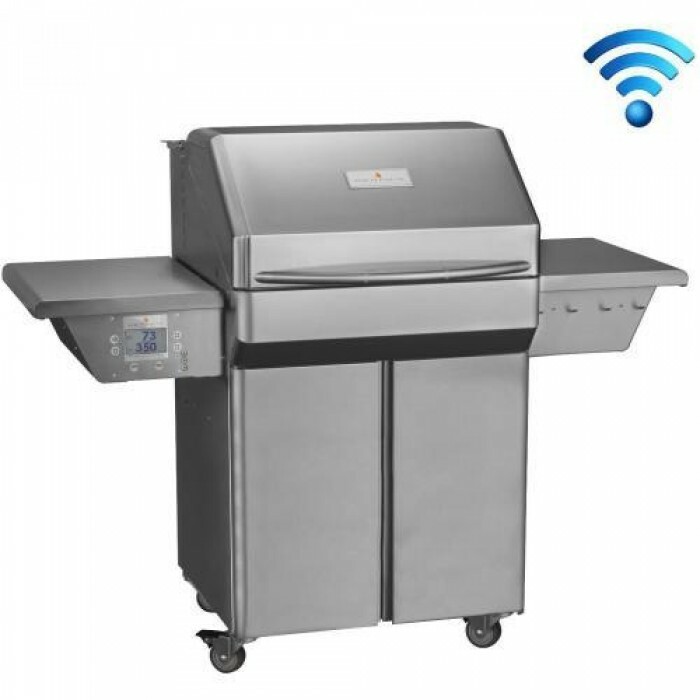 For these reasons, the Limited Warranty DOES NOT COVER RUST OR OXIDATION, unless there is a loss of structural integrity on the grill component. Should any of the above occur, refer to your Owner’s Manual maintenance section for finish protection. 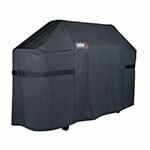 MWFG recommends that you purchase a MWFG full-length protective cover for your grill when not in use. 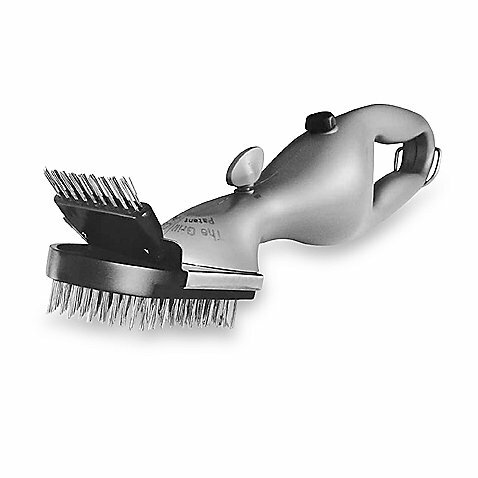 The Limited Warranty is based on residential use. 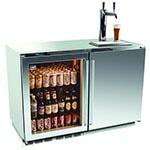 Warranty coverage does not apply to products used in commercial applications. Shipping costs for the product is not covered by the Warranty. There is no written or implied performance warranty on MWFG Products as the manufacturer has no control over the installation, operations, cleaning, maintenance or the type of fuel burned. This Limited Warranty will not apply if your product has not been installed, operated, cleaned and maintained in strict accordance with the manufacturer’s instructions. Burning anything other than Premium Grade BBQ wood pellets may void the Warranty. Memphis recommends using Memphis Wood Fire Pellets. 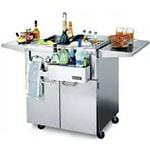 The Warranty does not cover damage or breakage due to misuse, improper handling or modifications. NEITHER THE MANUFACTURER, NOR THE SUPPLIERS TO THE PURCHASER, ACCEPTS RESPONSIBILITY, LEGAL OR OTHERWISE, FOR THE INCIDENTAL OR CONSEQUENTIAL DAMAGE TO THE PROPERTY OR PERSONS RESULTING FROM THE USE OF THIS PRODUCT. ANY WARRANTY IMPLIED BY LAW, INCLUDING BUT NOT LIMITED TO IMPLIED WARRANTIES OF MERCHANT‐ABILITY OR FITNESS, SHALL BE LIMITED TO ONE (1) YEAR FROM THE DATE OF ORIGINAL PURCHASE. WHETHER A CLAIM IS MADE AGAINST THE MANUFACTURER BASED ON THE BREACH OF THIS WARRANTY OR ANY OTHER TYPE OF WARRANTY EXPRESSED OR IMPLIED BY LAW, MANUFACTURER SHALL IN NO EVENT BE LIABLE FOR ANY SPECIAL, INDIRECT, CONSEQUENTIAL OR OTHER DAMAGES OF ANY NATURE WHATSOEVER IN EXCESS OF THE ORIGINAL PURCHASE PRICE OF THIS PRODUCT. ALL WARRANTIES BY MANUFACTURER ARE SET FORTH HEREIN AND NO CLAIM SHALL BE MADE AGAINST MANUFACTURER ON ANY ORAL WARRANTY OR REPRESENTATION. The Limited Warranty for seven (7) years is in lieu of all other warranties expressed or implied, at law or other‐ wise, and MWFG does not authorize any person or representative to assume for MWFG any obligation or liability in connection with the sale of this product. This means that no warranties, either expressed or implied are ex‐ tended to persons who purchase the product from anyone other than MWFG or an authorized MWFG Dealer or Distributor. Complete Warranty Registration here or mail the Warranty Registration Form at the end of this Owner’s Manual. 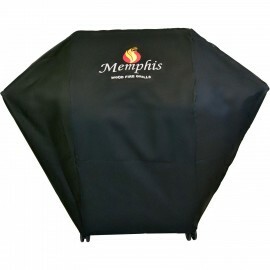 Contact your nearest Memphis Grills Dealer for service and/or part replacement as stated under the conditions of the Limited Warranty. Be prepared to provide the following: purchaser’s name, date of purchase, copy of dated sales receipt, model and serial number of product and an accurate description of the problem. 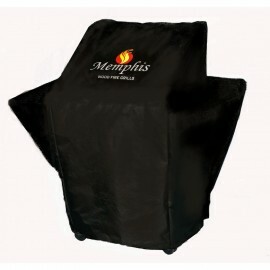 We strongly recommend you first contact your nearest Memphis Grills Dealer for sales and service. 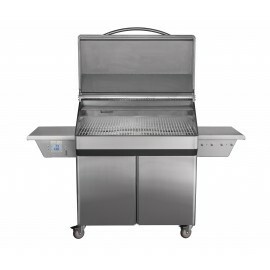 If further assistance is needed call Memphis Wood Fire Grills Customer Service and Technical Support at 1‐888‐883‐2260.